Outsourcing your order fulfillment department to a third-party logistics company, or 3PL, is a great way to save money and time, allowing you to spend those precious resources on developing your core business, opening up new markets and reaching new customers. No matter the type of physical product you sell and ship, there is an ecommerce fulfillment company that can help you ship your products to Canada, and internationally. 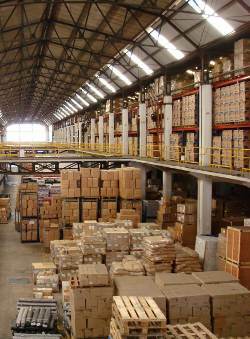 Here are some of the industries typically served by order fulfillment companies. This is, of course, but a partial list of the type of products and industries that can be served by fulfillment and drop-shipping companies. Fill out the Quick-Start Quote Request form through the button on the right of the screen to get started, and specify the type of products you sell. We’ll be able to match you with an order fulfillment company that can fill your needs!